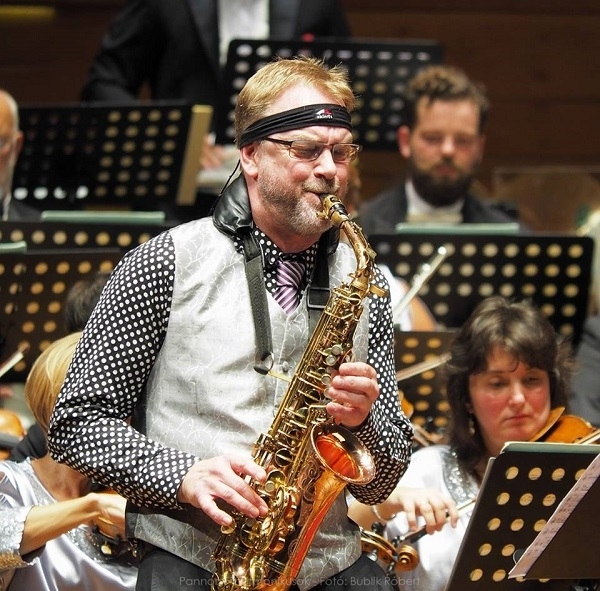 "lefreQue is a very smart solution in order improve the overtones of the saxophones. When you can find the right material and size for your sax, your sound will be more direct and also richer, a combination, which is hard to achieve. Moreover it augments the homogeneity of the registers without the loss of character: I use it on all my saxophones". Bornkamp studied at the Sweelinck Conservatory in Amsterdam with Ed Bogaard and graduated in 1986 with the highest distinction. He has won many awards, the 'Silver Laurel of the Concertgebouw' and the 'Netherlands Music Prize' among the most noteworthy.